We understand that everybody is different and that is why we go out of our way to listen to our clients and tailor our services to their specific needs. 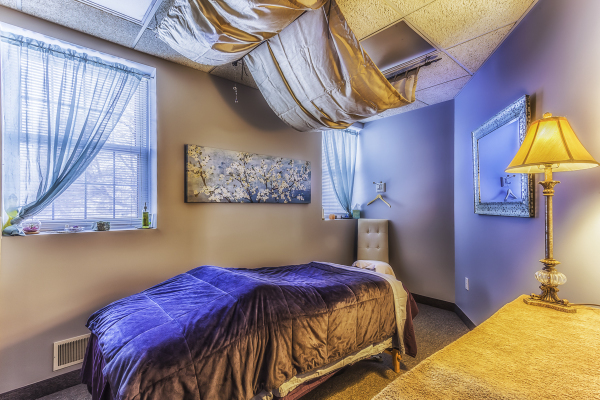 We also like to make you feel comfortable and relaxed in our friendly environment. We understand how important your body is to you and we work very hard to keep our prices affordable and our quality of service exceptional. We are fully trained in the latest techniques and can offer treatments for men, women and children. Please note that online booking is not permitted for first time clients. You may book an appointment with the specific practitioner using the "Book Now" feature below only if you are an existing client. Please contact us directly if you are a first time client. My goal is to help as many people as possible by coupling both Swedish and Deep Tissue styles to provide optimal relaxation and pain relief. I am passionate in helping those seeking massage as a way to manage pain and stress, and also those who have been injured in car accidents. A recent graduate of the Onondaga School of Therapeutic Massage, I challenge myself to keep learning and currently offer a variety of techniques tailored to meet each individual's needs. From sports injuries and rehab to active stretching, I can work with your body to get you feeling like you should again. Regardless of your current level of activity, let me show you what reclaiming your body and your sanity feels like! 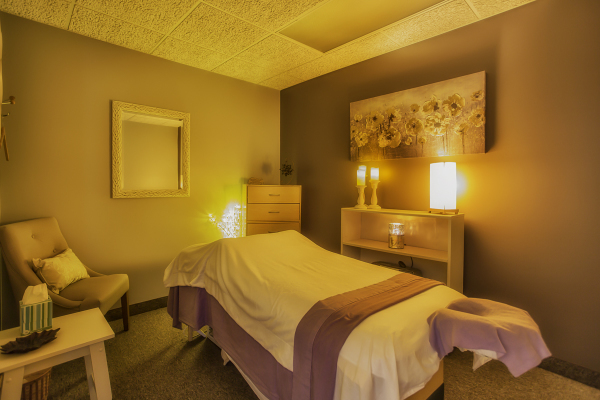 A passionate advocate of natural healing methods, becoming a massage therapist has been a true calling. My style combines relaxation, deep tissue, sports massage and myofascial release techniques to focus on resolving chronic pain, headaches and tendonitis, among other issues. My work can benefit prenatal clients, athletes, sciatica migraine sufferers and anyone seeking an overall sense of well-being. 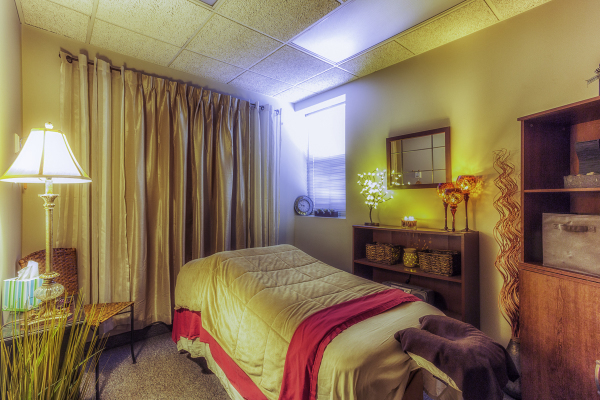 I am a licensed massage therapist, eager to help as many people as possible with my knowledge of massage. I specialize in swedish relaxation massage but am also well versed in deep tissue, reflexology, sports, and pregnancy massage.